The IT jobs within the EU Institutions cover different areas which are presented below. 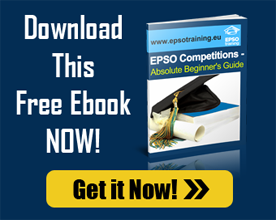 Most published EPSO Competitions look for candidates in those profiles. Contract staff may also be employed as ICT staff. Contract staff requirements may vary.